VIENNA (Sputnik) – Vienna regrets Washington’s decision to reimpose sanctions on Iran as these restrictions violate international law and affect Austria due to their extraterritorial nature, Austrian President Alexander Van der Bellen said on Wednesday. 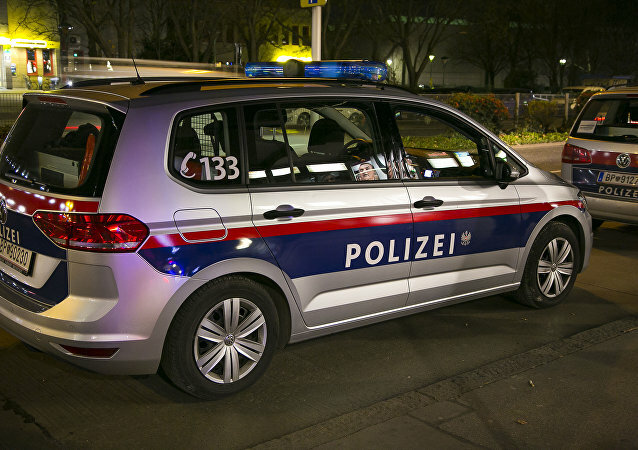 The Austrian President has intervened in the furor surrounding Vienna's first baby of 2018, a girl called Asel born to Muslim parents in Vienna. Asel and her parents faced a torrent of online abuse after her birth was announced in the press. 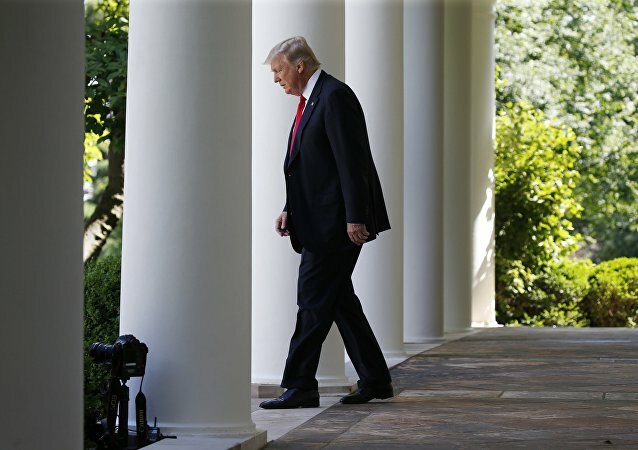 Austrian President Alexander Van der Bellen said that US President Donald Trump's decision to leave the Paris accord only challenges Europe to double its efforts in order to do everything possible to protect the planet and save it for future generations. Austria’s President Alexander Van der Bellen stated that in the European union it has become a bit of a trend to say that "we have to decide between love for homeland, on the one hand, and love for Europe, on the other." 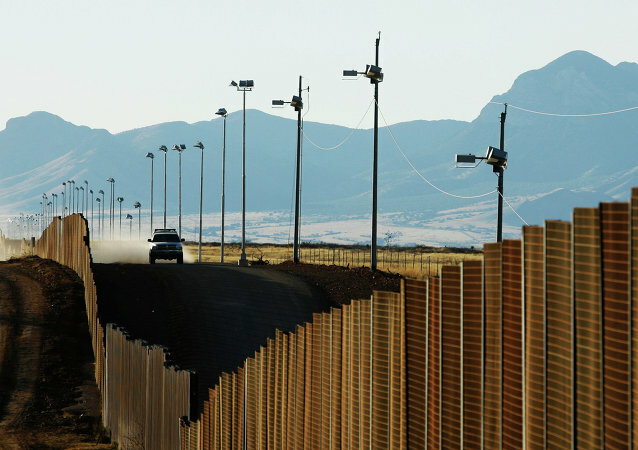 Austrian President Alexander Van der Bellen criticized Donald Trump's decision to build a wall on the Mexico border and impose a travel ban on citizens of certain countries. 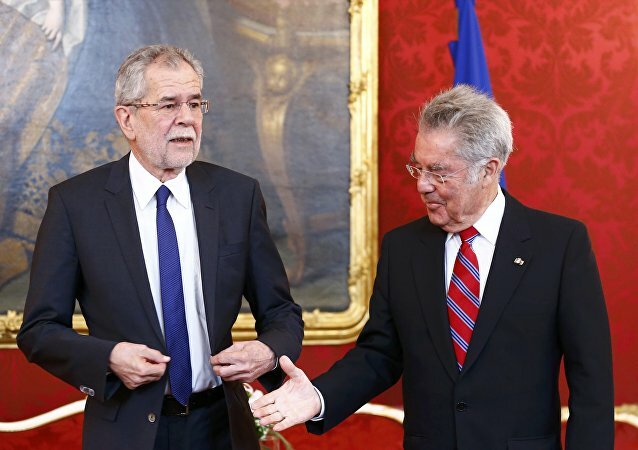 The outcome of the presidential elections in Austria demonstrated the relevancy of the policy of peaceful coexistence for the whole Europe, newly elected Austrian President Alexander Van der Bellen said in a statement on Tuesday. The conservative People’s Party of Austria (OVP) will be defeated in the next parliamentary elections after its senior members supported Green-backed presidential candidate Alexander Van der Bellen who shares opposite values, Roman Haider, a member of the right-wing Austrian Freedom Party (FPO), told Sputnik. Ex-leader of the Greens Alexander Van Der Bellen has won the Austrian presidential election, gaining 7.6 percent of votes more than his opponent Norbert Hofer, according to official results. Despite Norbert Hofer’s loss in the Austrian presidential election held on December 4, his supporters remain optimistic about his party’s future and its role in the nation’s politics. 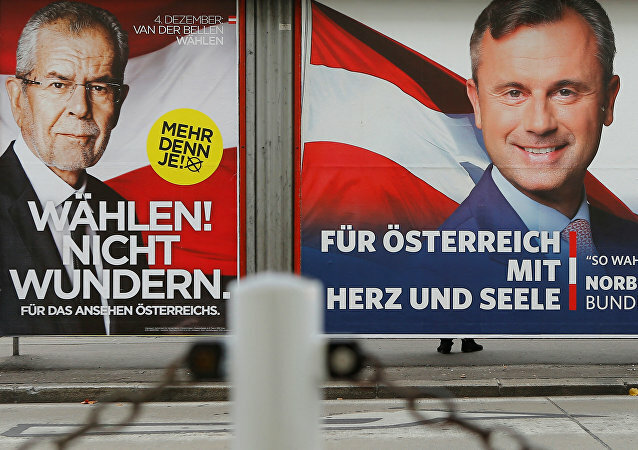 The victory of Green-backed independent Alexander Van der Bellen in Austria’s presidential election has been met with a huge sigh of relief by senior EU figures. But while the FPO candidate Norbert Hofer was rejected, the election has left Austria hugely divided and the far-right far from defeated. Austrian President-elect Alexander Van der Bellen realizes that Russia's international clout will only increase in the future, Franz Fischler, head of the European Forum Alpbach, told Sputnik Germany. 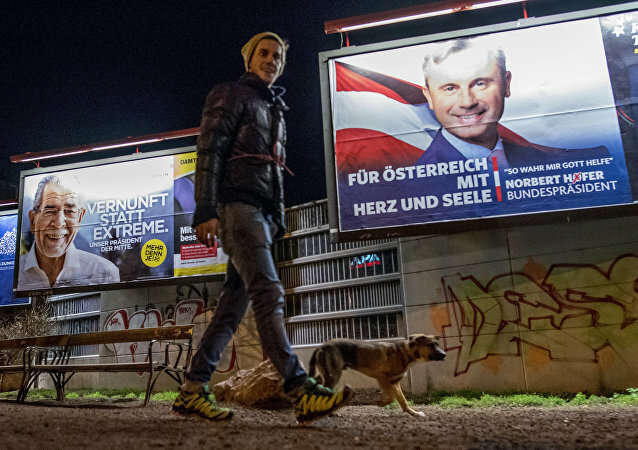 The head of Austrian candidate Norbert Hofer's campaign lauded his result in the presidential rerun despite losing the vote. Green Party-backed independent candidate Alexander Van der Bellen, a 72-year-old economist with Russian roots, has become Austria's new President, in a run-off that was held on Sunday.